Don’t be afraid of the title here. It is a little intimidating and scary. Really, how can you make cheese out of nuts? Milk is made out of nuts so why not cheese? 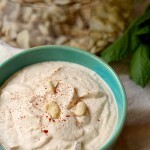 I was first introduced to this recipe from the book Karma Chow by Melissa Costello. 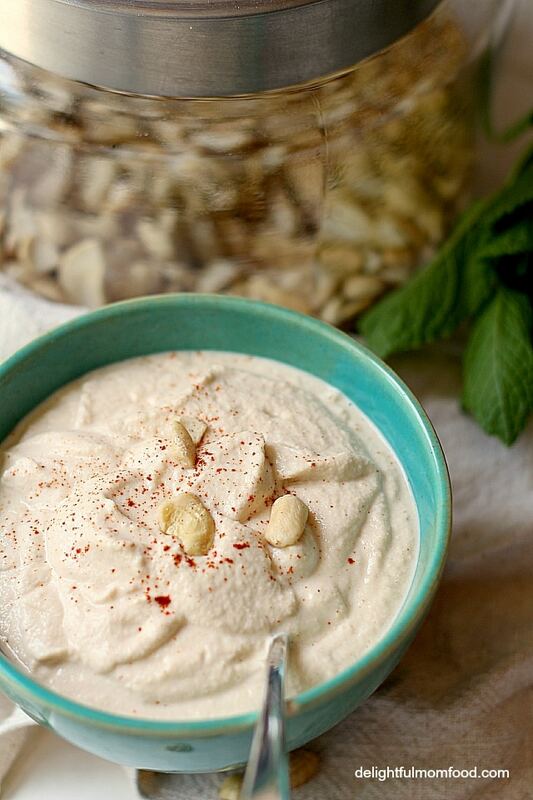 I decided to tweak it slightly adding my new favorite Harissa seasoning to this vegan cashew cheese recipe. 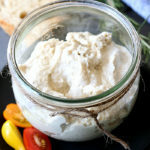 There is an obsession in our home with cashew cheese and it is simply a convenient way to clean eating. I won’t steer you wrong though. It does not taste EXACTLY like cheese, but it is actually quite a scrumptious alternative. I make this all the time. 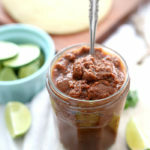 I find myself eating it as a dip, spread inside a tortilla with beans and cilantro to make a quesadilla, or even drizzled over grilled vegetables and salads. 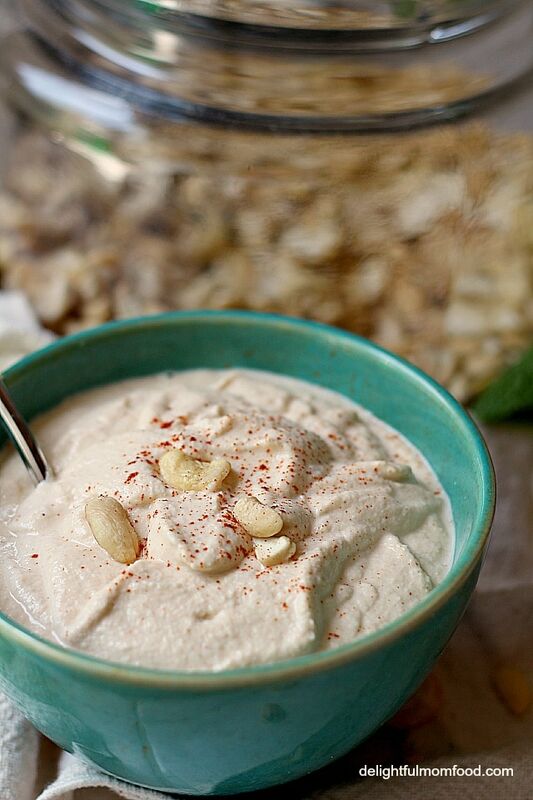 Soak cashews in 1 cup of filtered water for 1 hour or overnight. Blend all ingredients in a blender. Blend until very smooth. Add more water if needed. Should be fairly thick but able to drizzle on top of salads or roasted vegetables.